SEKO Logistics’ new operation in Ireland has won a three-year contract to serve as Peli BioThermal’s network station and service centre in Dublin. The agreement will see SEKO Logistics’ team service, refurbish, repair and condition Peli BioThermal’s Crēdo on Demand shipping containers, which maintain the temperature requirements for delicate biotech and pharmaceuticals shipments. Operations will be carried out in SEKO’s GDP (Good Distribution Practice) compliant warehouse in Dublin by GDP-trained staff, certified by Peli BioThermal’s specialists. GDP-trained drivers will distribute the temperature-controlled containers to shippers across Ireland. 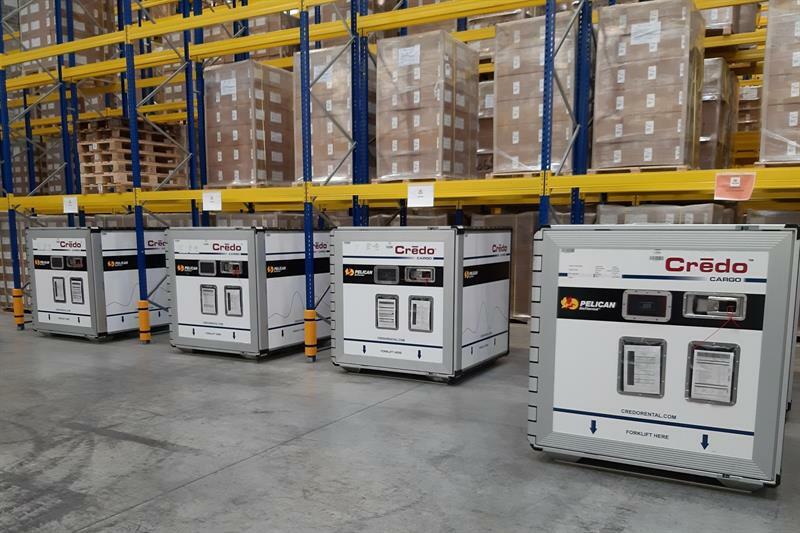 In Dublin, SEKO is now responsible for delivering Peli BioThermal’s commitment to provide high performance, flexible rental options for its Crēdo Cargo, Crēdo Xtreme and Crēdo Cube temperature-controlled packaging: applications designed to suit all pharmaceutical shipper requirements. SEKO Logistics opened its own operation in Ireland in January 2019 as part of its continuing market investment.